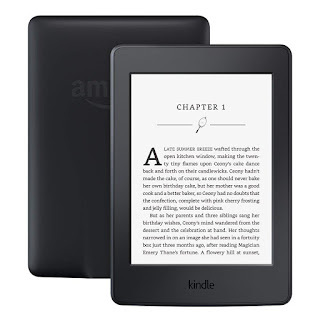 Starting NOW - Save Up to 50% Off Amazon Devices with prices starting at $28.78. Perfect gifts for the Hard to Buy for Folks! PLUS MORE! Browse around for your gifts.